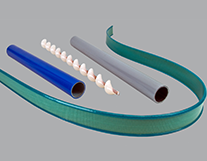 Designed to protect hydraulic hoses, spiral slit tubing is highly flexible and can be used to bundle wires and hoses. 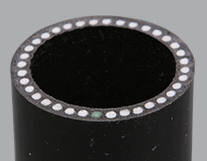 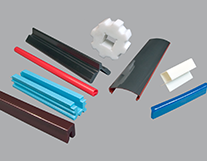 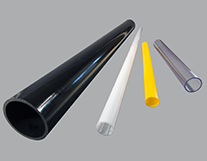 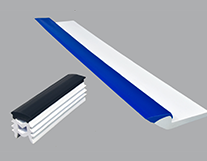 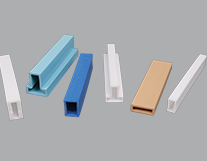 Tubing made of nylon is ideal for high temperature situations. 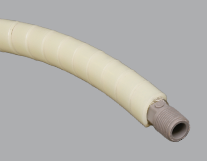 Though it is expensive, its reliability is worth the extra cost.